Vision: As part of our Provenance and Sustainability policy we try to reduce waste as much as possible. Te Puke’s Community Fridge is an initiative to help share excess food with people who need it. Keep and eye out for progress and notifications of when the fridge will officially open. In July of 2017, Steve Fawcett attended a week long seminar in the Auckland CBD at the University of Auckland. In between sessions, Steve and a friend were walking the streets, chillin with some homeless folk and came across a community garden in the heart of the city with picnic tables, courtyard and a community fridge. This creatively thought out project grabbed Steve’s attention and from then on, Steve has been purposed to seeing the implementation of a fun, creative and environmentally sustainable initiative. Our motto is to cover as many outcomes as possible when doing a project. This project will incorporate community collaboration, creativity, sense of place, sustainability, and is open to anyone who is keen to be part of this passion project. Where will the Te Puke community fridge be? The fridge, which will be open every day, will be accessible at Vector Group, which is on 16 Oxford Street, Te Puke. Businesses and individuals are encouraged to leave excess food in the fridge and anyone who needs it can it take for free. Why does Te Puke need a community fridge? Many people would like to be able to donate their food. 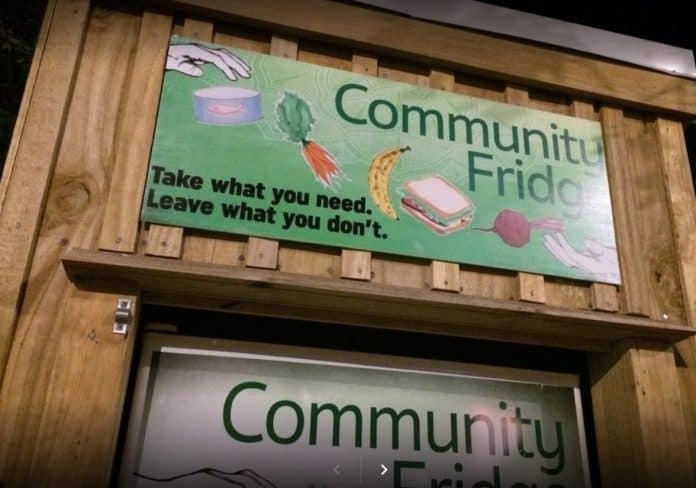 The community fridge is always open which allows people to drop off food at any hour, and means people can access the food whenever they need it. The geographical nature of Te Puke and Districts can make it difficult for people to share food with those who may need it. The fridge is located in the heart of the Te Puke CBD. Sandwiches, biscuits and baked goods – this food can only be accepted if is less than two days old and is labeled with the date and time it was made. Labels will be provided at the fridge. The fridge is located near to a community garden. Any food which is not suitable will be taken for composting. This project is the initiative of zero waste initiative by Vector Group and a group of community waste champions. The project will be funded by community for community, funders as they see fit and local business and cafes. Aren’t there already food rescue groups in Te Puke? 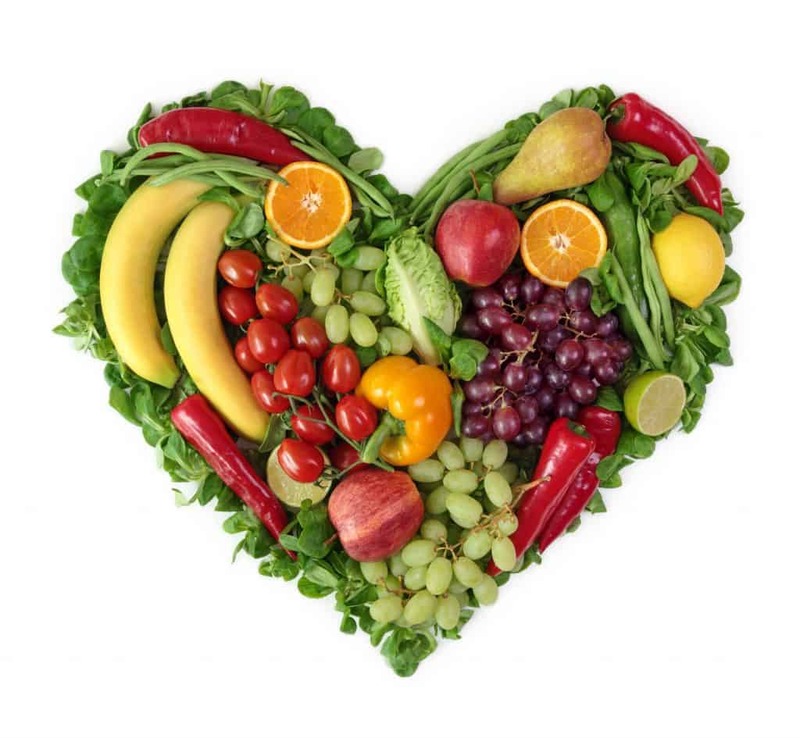 Te Puke has a food rescue group EmpowermentNZ which operates just around the corner. These food rescue groups take surplus food from supermarkets and bakeries where the donations are sizable in volume. The community fridge is appropriate for people who want to make smaller donations of food such as a loaf of bread, a bag of lemons from the garden, unsold sandwiches etc. Any surplus we get will be forwarded on to EmpowermentNZ.